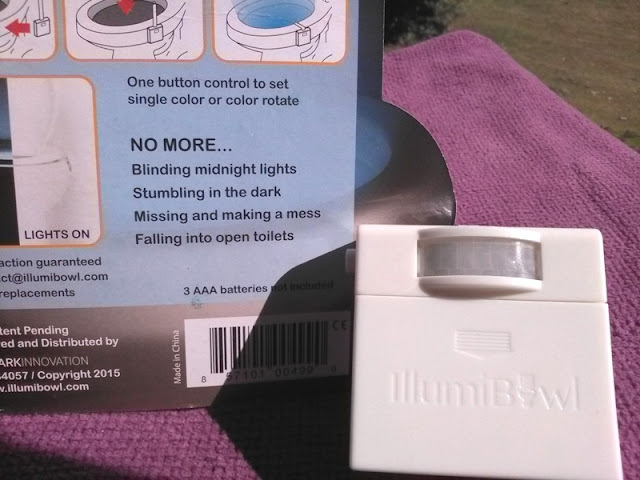 Illumibowl Motion/Light Activated Toilet Night Light! 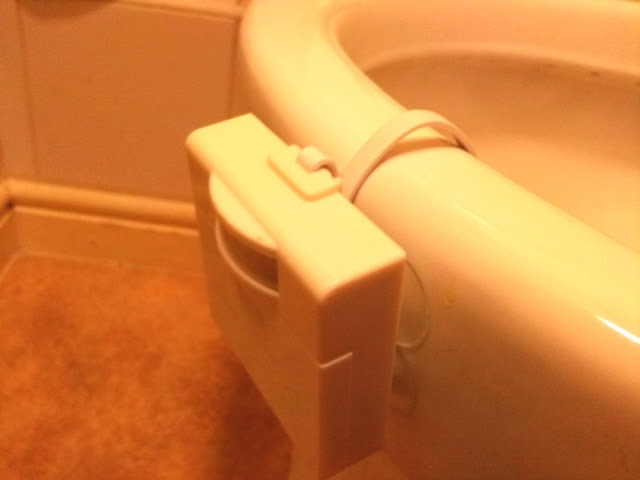 A motion activated light for the toilet bowl is a nifty convenience and a cool way to spice up the good old toilet bowl! 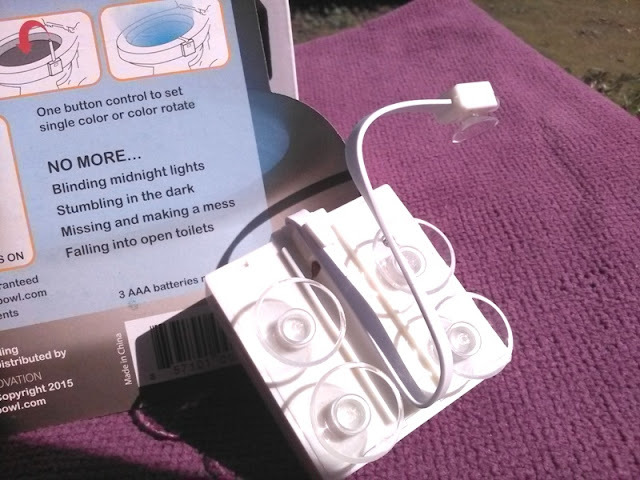 The functionality aspect of a motion triggered toilet bowl light such as the Illumibowl comes very handy, especially if you have a en suite bathroom or kids. 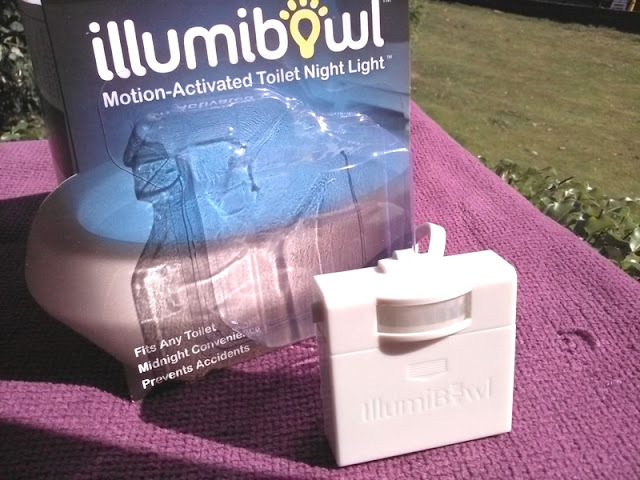 The Illumibowl literary does what it says on the tin and that is to illuminate the toilet bowl at night without the need of turning on lights. With the Illumibowl, you get eight color options with smooth color transitions which turn on and off when triggered by the CdS photoresistor light sensor and PIR motion sensor. 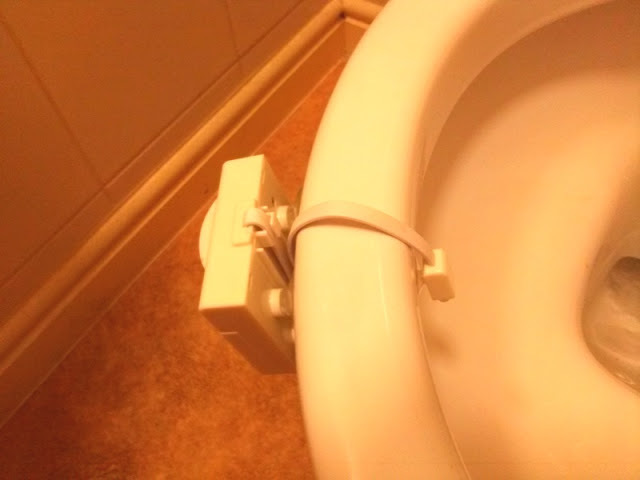 The actual light is attached to a 10 cm long flexible cable, allowing you to install it anywhere around the toilet bowl. Saying this, you can place the unit pretty much anywhere in your home and use it as a regular night light. The Illumibowl is powered by three AAA batteries and features one single multi-functional button that allows you to set a color of your choice as well as cycle the colors in a carousel-like fashion. Fitting the Illuminibowl to the toilet bowl is easy thanks to five suction cups. 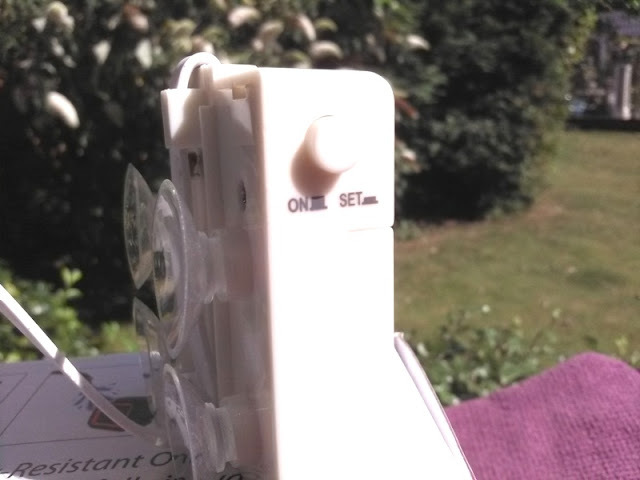 Four suction cups are located on the back of the unit and one suction cup on the flexible cable. Being light and motion activated, the Illumibowl works only in the dark and when it detects movement it will power on the light for 2 minutes. 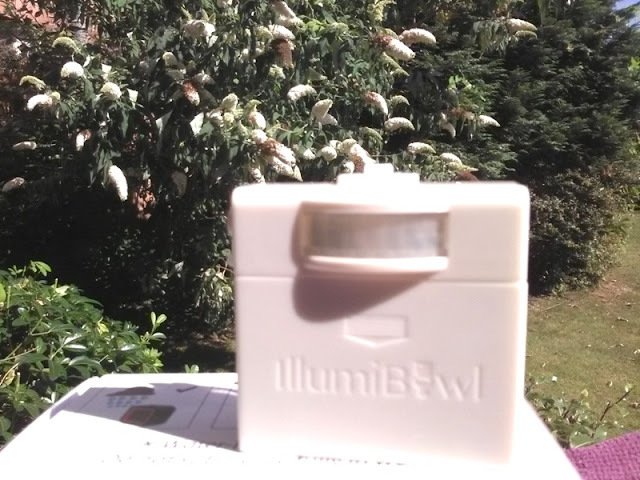 The Illumibowl will power off itself when light is detected and no movement is detected for 2 minutes to save battery life. 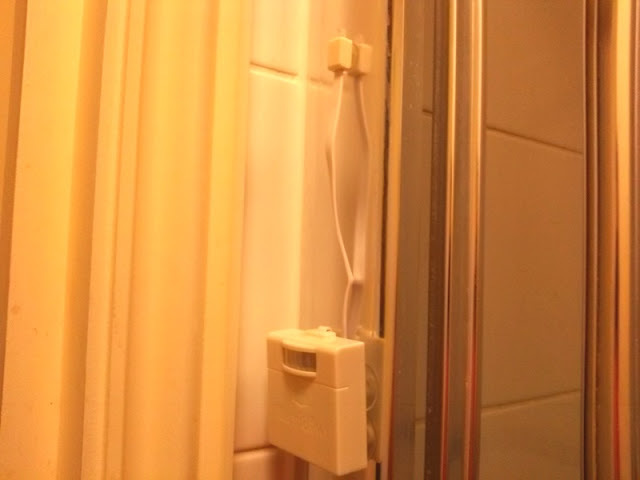 Aside from the toilet bowl, you can stick the Illumibowl toilet light pretty much anywhere in your bathroom area such as walls, shower door, etc. 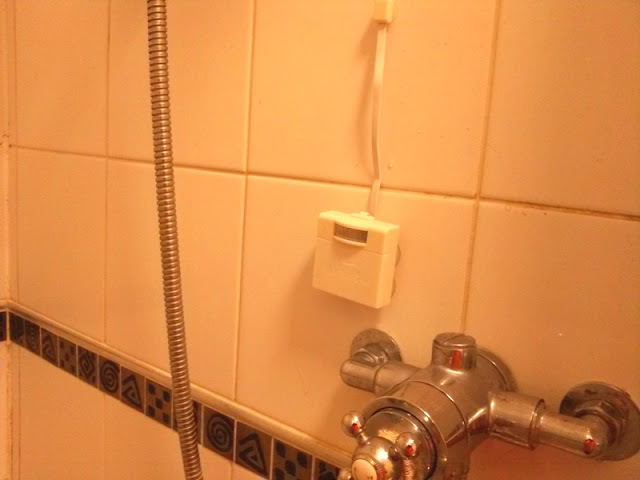 Anywhere with glass or ceramic tiles the suction cups will stick. 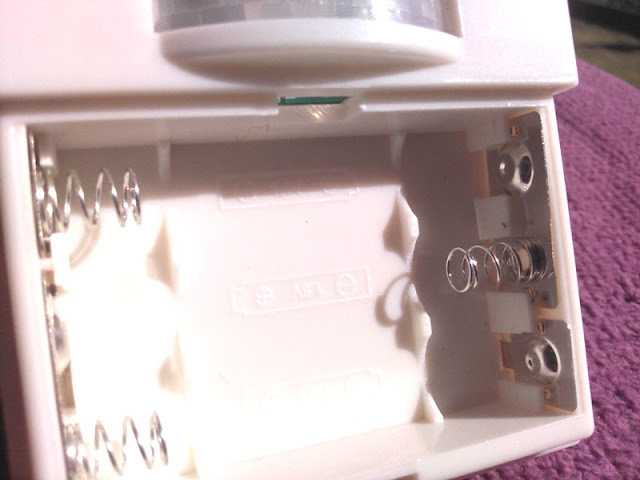 Make sure to wet the area and then stick the suction cup (this works better than wetting the suction cup only).